The twisty world has been alive with tales of solving these. They are megaminxes with several of the face centres replaced with other shapes which cause bandaging. The saturn is the easiest with 2 odd shapes and one "fishered" face. Gulp!!! 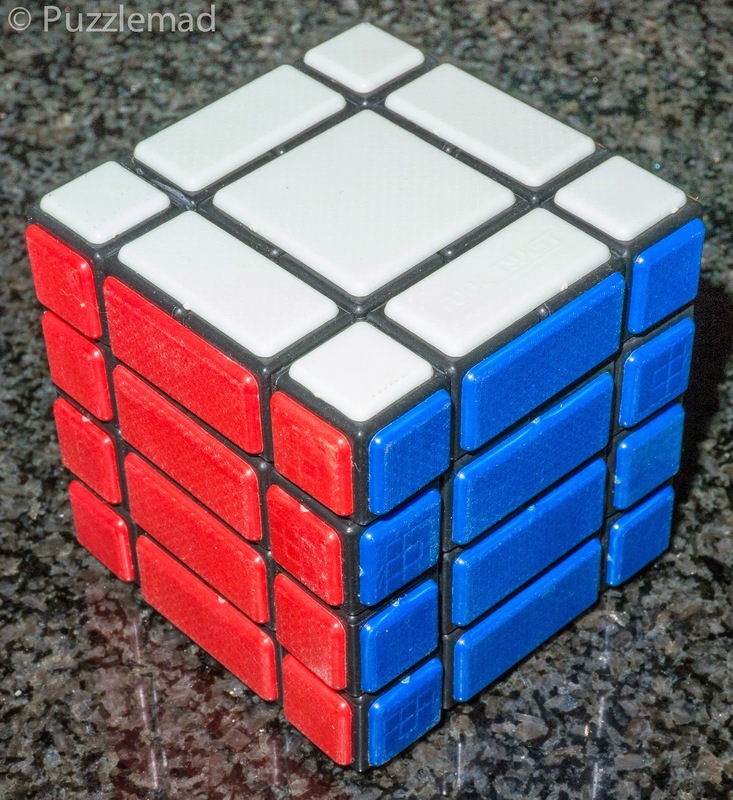 This came from cubezz.com - it's not on the site but send them an email and ask - their prices are amazing! 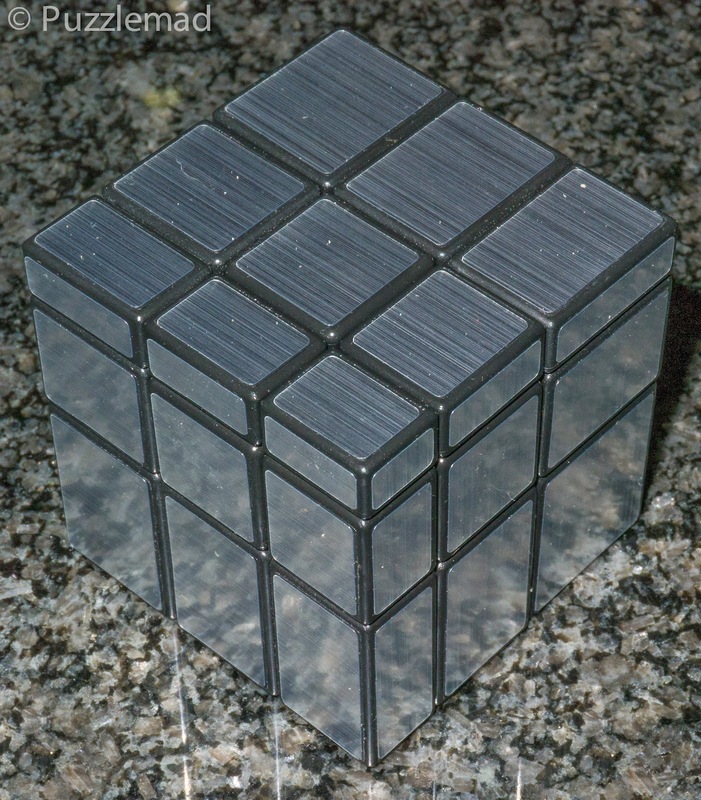 I also bought one of these - a cube version of the Bermuda minxes. 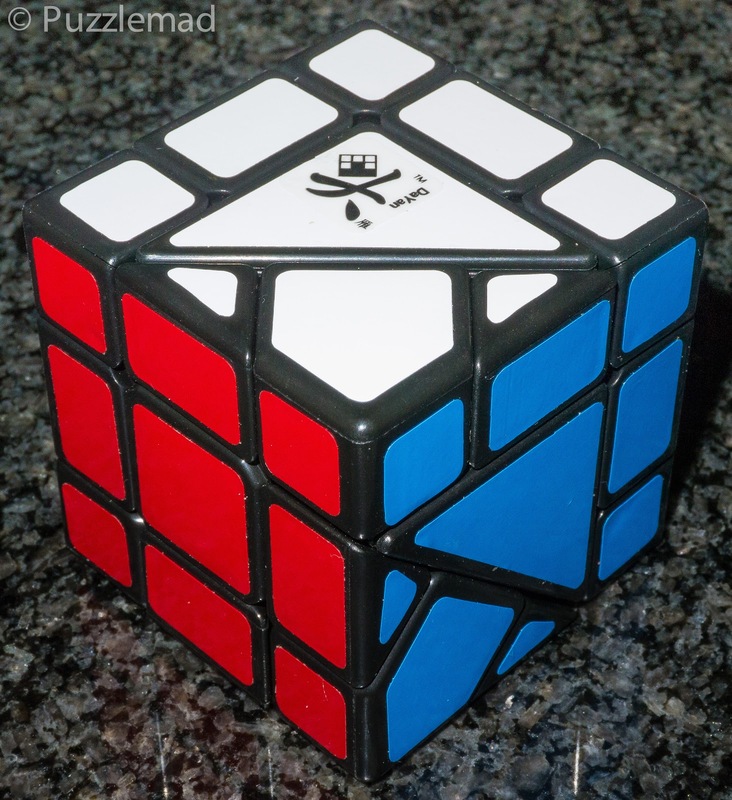 There aren't many left in stock at cubezz.com so I got this. I have been informed that I might have bitten off more than I can chew! The 3x3 Bandaged kiy from Cubetwist was such fun that I wanted a 4x4 version but unfortunately they don't make one - but there are quite a few specific 4x4 bandaged cubes out. This one came from here. I reckon this will not be too hard! It's only a 3x3 and no colours - just shapes. Everyone has one except me so I had to remedy that. 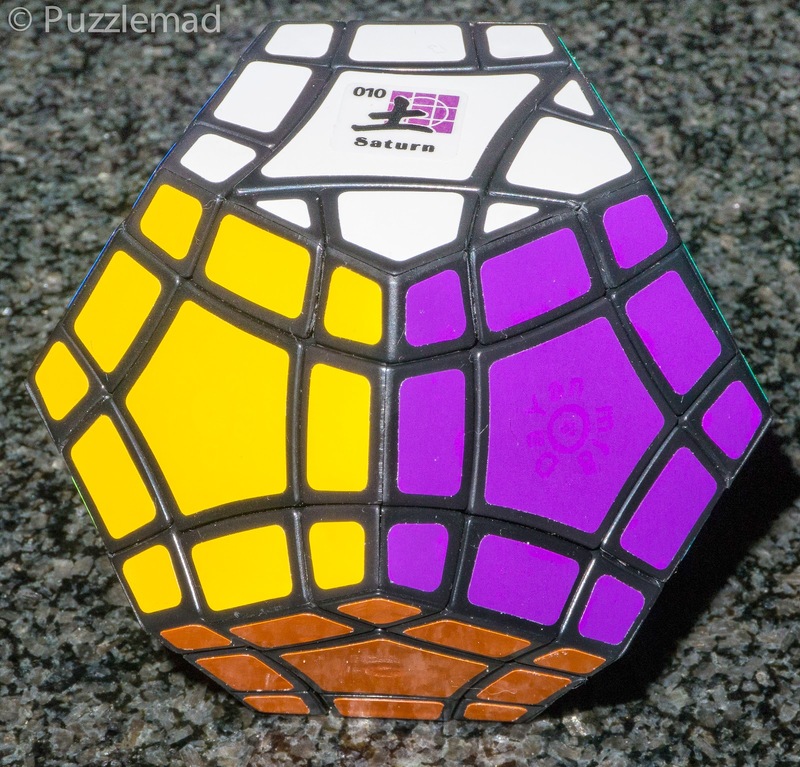 It's a fun puzzle and really cheap from cubezz. It will be even better when I have turned it into a dual puzzle with some of Oliver's special stickers!